Whew, what a week! I am so excited to be in September already. 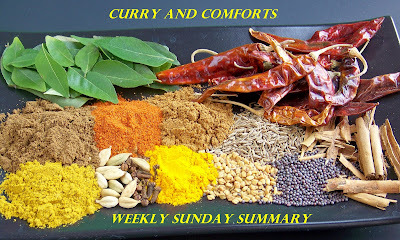 I started out the week by guest posting for one of my favorite foodie friends, Nancy, at Spicie Foodie. 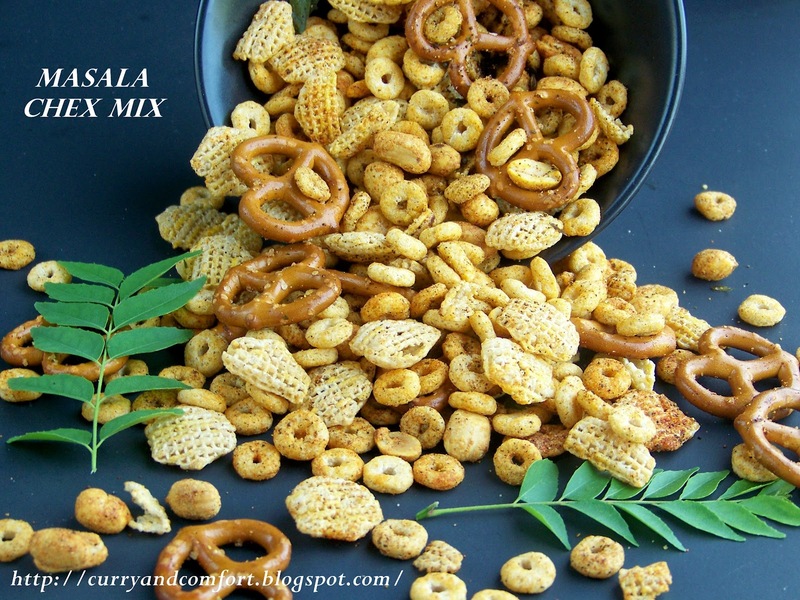 Then I was also excited to guest post for MJ, another favorite foodie friend, at MJ's Kitchen. 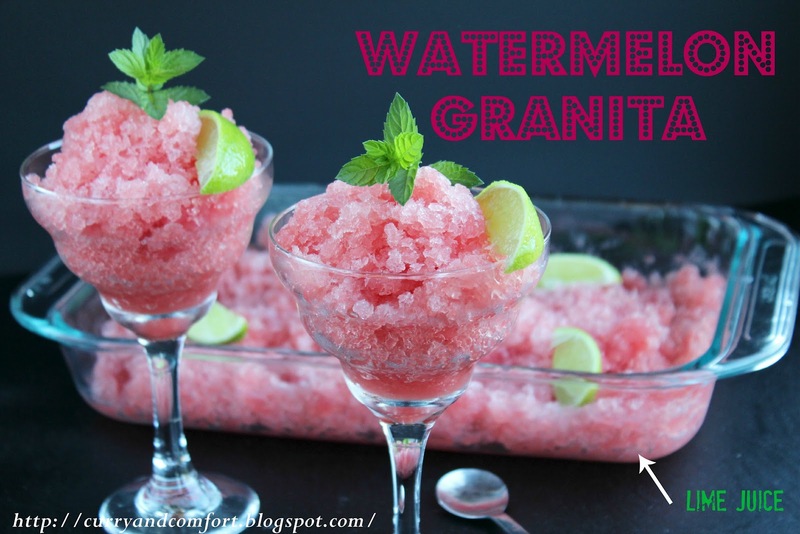 If that wasn't exciting enough Anna at Crunchy Creamy Sweet had one of her Blue Ribbon Challenges this week for granita and I won with my Watermelon Lime Granita. 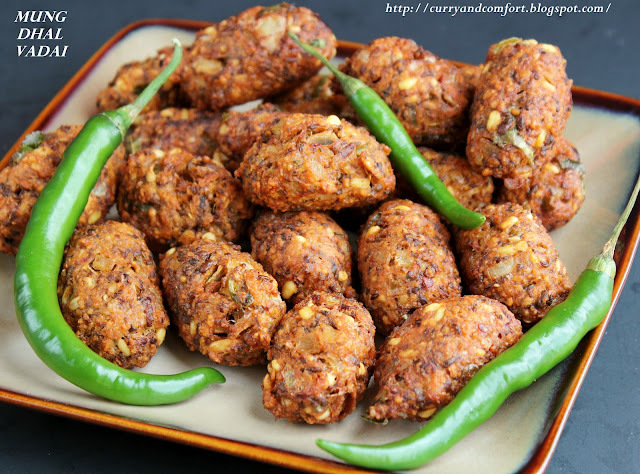 :) Yes, I certainly felt the food blog world love this week. What a wonderful feeling. 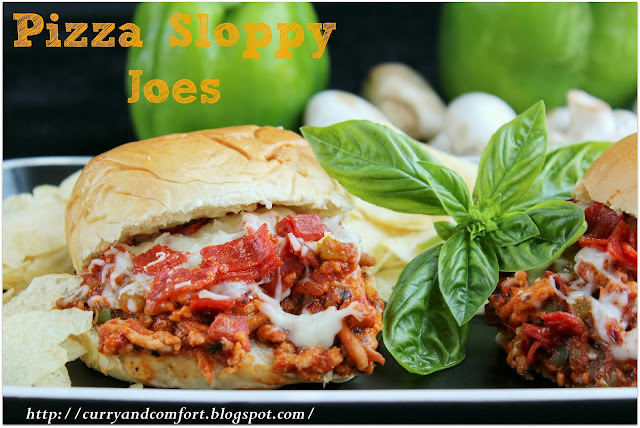 I also cooked two wonderful family meals (Pizza Sloppy Joes and Creamy Chicken Casserole) that will forever be part of my cooking repertoire... especially since they are so easy and delicious. I call it a total victory for my cooking this week! Summer is officially over for me now since the kids are back in school. I will miss them, but I hope to devote some quality time to my cooking and more time to doing some blog housekeeping. I have been certainly lax about making sure everything here runs smoothly since I have been running around the 2 kids all summer. 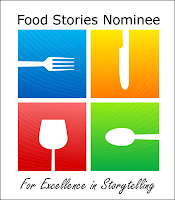 Cooking and posting has been my only priority, but I need to pass out some wonderful awards that my fellow bloggers have also bestowed on me. I seem to hog onto these awards for far too long before I get a chance to reciprocate so I'm really sorry for the delay. It does not take away from the lovely ladies that were kind enough to give these awards to me nor how excited I was when I received them. I thank them very much! I put them lovingly in my Awards Page and promised to get to them quickly, then something comes up and it takes a bit longer than I planned. Now it's taken me hours to get this post done... so I will have to promise to make the fun facts about myself up to you on another day or this post will be way too long. So with no further adieu, on to the awards! 2. Nominate 5 other bloggers for the award. 3. Share 1 fact about yourself. Thank you SO much! I am just blown away! Awww shucks. Thanks a bunch Ramona. You're so sweet. To be nominated because of my writing is a huge honor for me. I appreciate it. 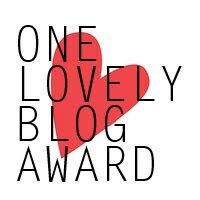 Very kind of you to share the One Lovely Blog Award with me. Thank you also for including me with some fantastic bloggers and friends. 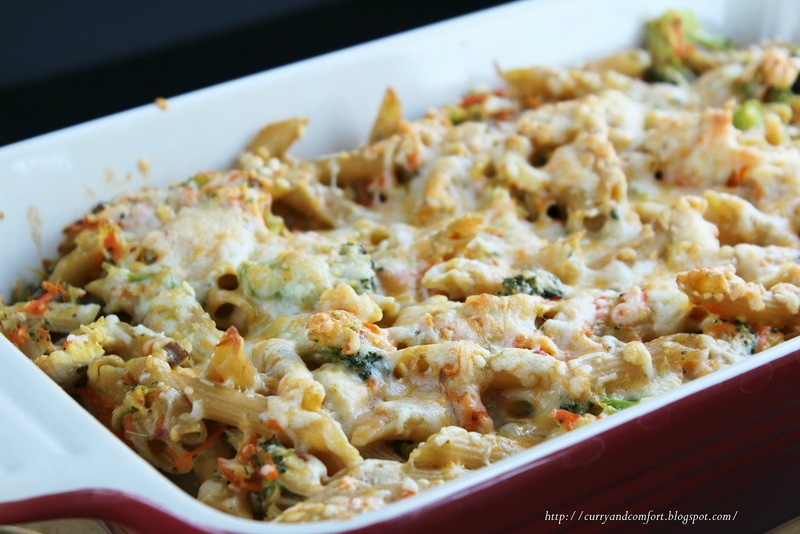 Loving your round ups and your Chicken Pasta dish is still calling my name. Congratulations on all of these awards! You deserve every one of them!! !1 Thanks so much for the Lovely Blogger Award!!! Like Lizzy said, you made my day, and my week and oh hell - the whole month of September! :) Hugs to you Darlin!! A wrap-up of a great week! Hi,Ramona Thank you for passing an award to me I appreciated,and congrats for your awards,you deserved it everything on weekly sunday looks and sound great. I try to keep up between my new job and blogging,it is hard, So that why I can't post much right now :) but once again Thank you !! 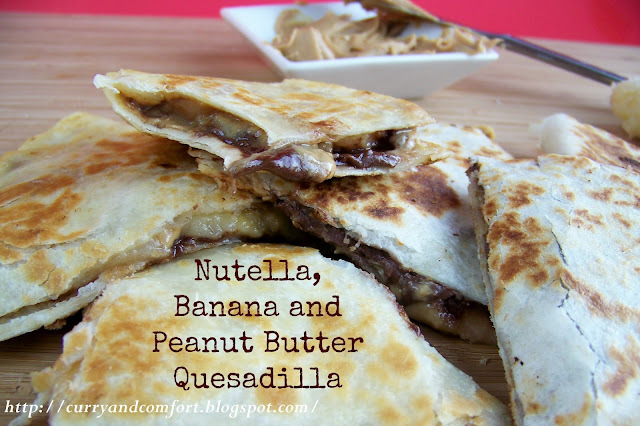 That quesadilla is a perfectly acceptable dinner right? Lovely! Congratulations on all of the awards. You certainly deserve them. Thanks for nominating me. Thank you for the nomination! All of your recipes are so wonderful. Congratulations on all of your awards Ramona!! Also thank you for thinking of me:) You are my hero and don't know how you have time for everything that you do. All of the recipes look so good, as always. BTW thanks again for guest posting for me:) Hope you had a great holiday weekend! Wow, you deserve all of the awards. You have an amazing blog and work so hard on it. All of our recipes are unique and delish! Thank you for the nomination. I am honored! Ramona, you always deserve all of the recognition you get! Thanks so much for the award! Congratulations on so many awards and thank you very much for passing one to me. I'm flattered that you thought of me. Thanks Ramona! Congratulations on all your awards Ramona! Thank you so much for passing one to me. You are sweet. Have a great week!